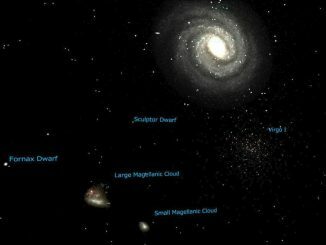 An international team has found an extremely faint dwarf satellite galaxy of the Milky Way using the Hyper Suprime-Cam (HSC) on the 8.2-metre Subaru Telescope located at the Mauna Kea Observatory on Hawaii. Named Virgo I, the galaxy lies 280,000 light-years away in the constellation of Virgo. 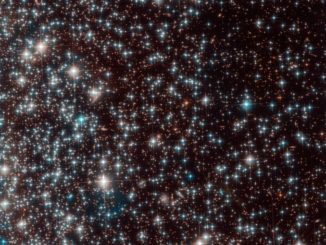 The galaxy may well be the faintest satellite galaxy yet found.